Beneath Phoenix’s palm-canopied, cosmopolitan shell beats the heart of the Old West. This itinerary will immerse you in the city’s history, ancestry and culture. 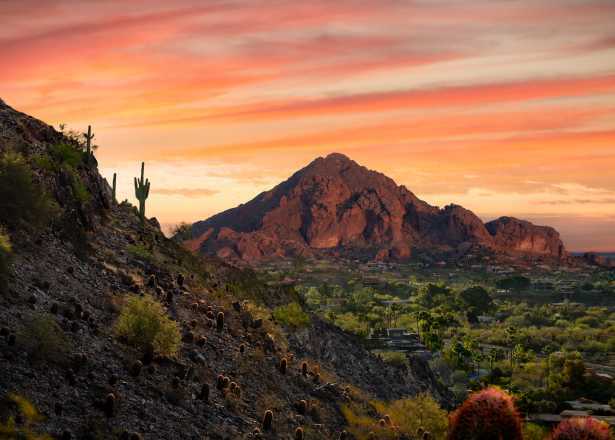 Begin your exploration in the cultural roots of Phoenix’s earliest inhabitants: the ancient Hohokam civilization and American Indian tribes. Get up close to an excavated Hohokam village—an archaeological site more than 1,500 years old—at the Pueblo Grande Museum. 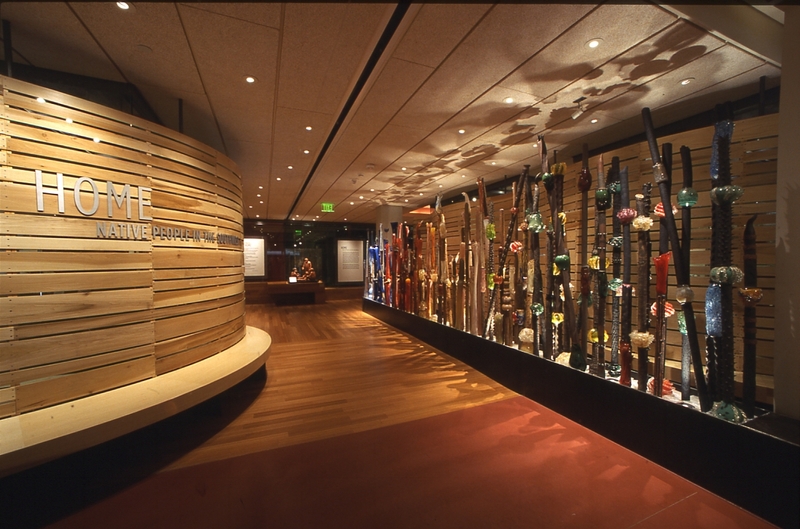 Discover the diversity of Southwest American Indian culture at the acclaimed Heard Museum. In addition to displaying a rich history through narratives and artifact collections, the museum showcases native art from local communities. 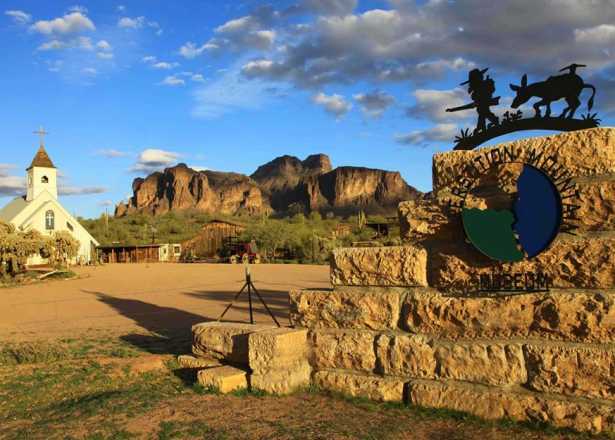 Once a mountain pathway used by Apache Indians and stagecoach travelers, the Apache Trail offers the modern traveler striking views and regional history. The scenic highway links the towns of Apache Junction and Globe. Start your drive at Arizona State Route 88 and follow the road past lakes, cliff dwellings, canyons and the town of Tortilla Flat. Don’t miss the Western-themed fun at Goldfield Ghost Town, a historic 1890s mining camp. 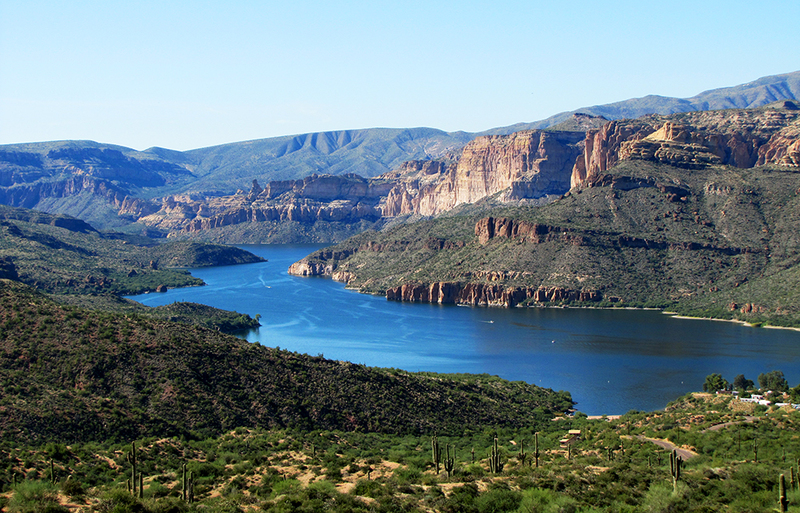 If you’d rather hand the reins to the pros, join tour companies like Detours Arizona or Across Arizona Tours on a full-day Apache Trail exploration. Outfit for today&apos;s frontier fun—and tomorrow&apos;s trail ride—with Western wear from Saba&apos;s.
Southwest arts and saloon-style bars reign in the rugged, cozy towns of Cave Creek and Carefree in Phoenix&apos;s North Valley. Hang your hat at Harold&apos;s Cave Creek Corral or the Buffalo Chip Saloon, step back in time to shop jewelry and gifts at Frontier Town, or dig into local mining history at the Cave Creek Museum. 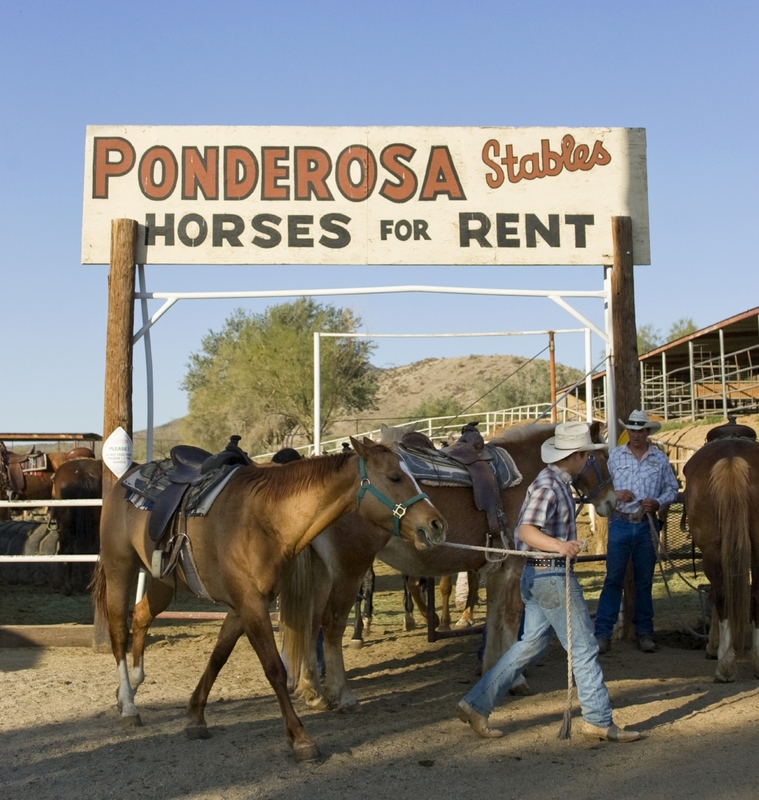 Saddle up at Ponderosa Stables for a guided horseback tour in South Mountain Park and Preserve. The preserve&apos;s trails wind through saguaros and stunning scenery on 16,000 acres of pristine Sonoran Desert, perfect for cowboy-style exploration. You can also get outfitted in cowboy gear on your Corral West Horse Adventures (Estrella Mountain Park) ride, or explore the region&apos;s mining and pioneer history with Cave Creek Trail Rides (Cave Creek Regional Park). If you&apos;d rather hand the reigns to someone else, consider getting acquainted with the area&apos;s history on a horse-drawn tour with Arizona Stage Coach & Wagon Rides. Refuel with dinner and a view at Rustler’s Rooste, a mountaintop saloon and steakhouse bustling with country-western entertainment. Stockyards Restaurant was once a popular gathering place for local cattlemen and bankers, and today retains its original architectural charm—along with its famed hand-cut steaks. Request the "John Wayne" booth for a seat at the actor&apos;s frequented table. Dust off those cowboy boots and enjoy these Western-themed attractions in the Greater Phoenix area. 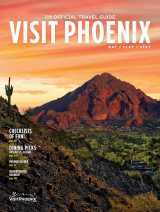 Plan your Phoenix experience with a free copy of our official travel guide.